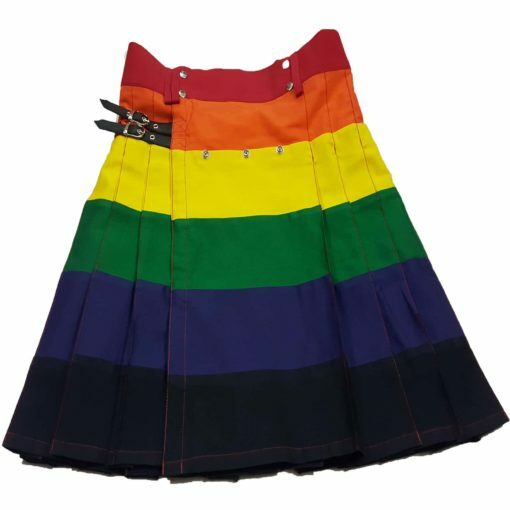 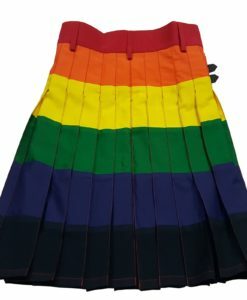 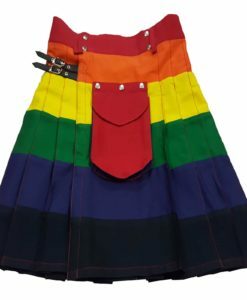 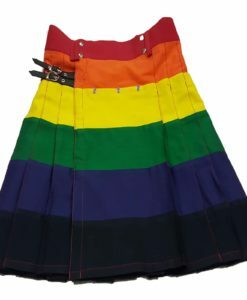 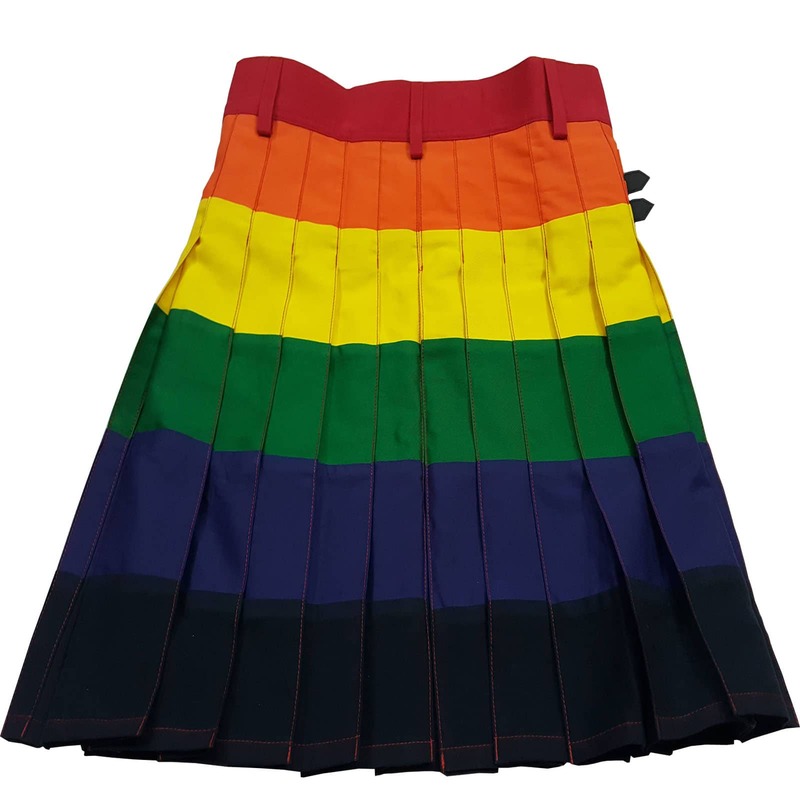 The rainbow Kilt is one of the best contribution to our collection. It is made up of 6 color fabric representing the rainbow colors. 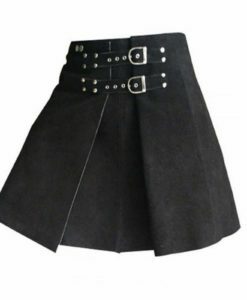 It comes up with a removable pocket which give you option to have the pocket or not to have it. 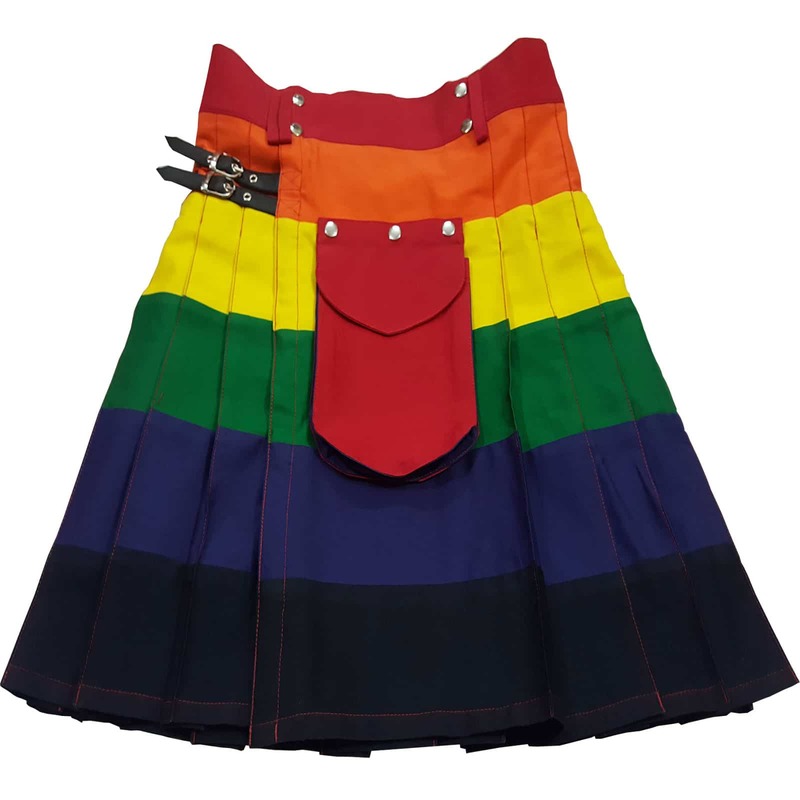 Moreover, if you like to get it designed in your choice then you can contact us and place a custom order for LGB Kilt. 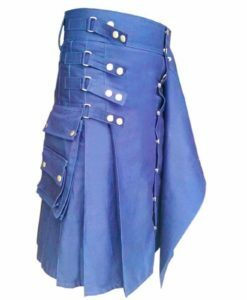 There are two leather straps on the side of the Kilt which is used for better adjustments. 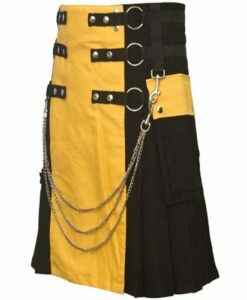 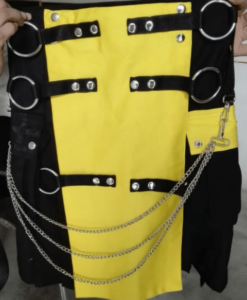 Now lets talk about the design of this Kilt without taking your more time let me take you to the design of this Kilt. 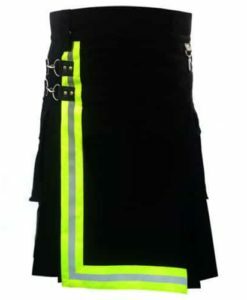 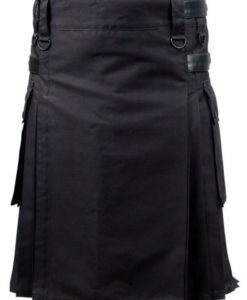 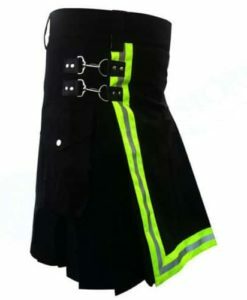 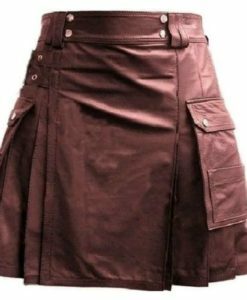 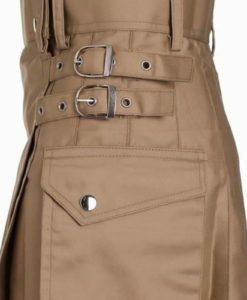 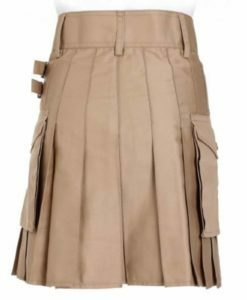 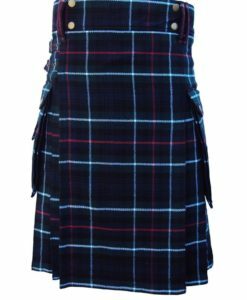 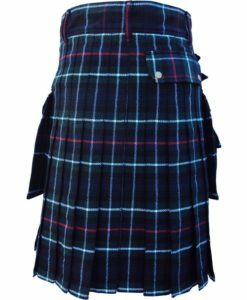 There is one detachable pocket attached with the kilt which can be attached on the front side of the pocket. 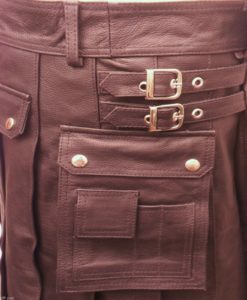 The pocket comes up with Flap which let you store your stuffs. 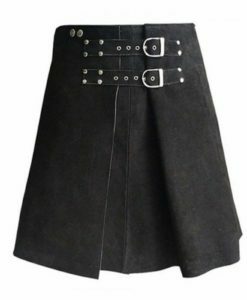 Moreover, there are two leather straps attached with this kilt which are added for better adjustment of the Kilt. The pleats are sewn deep inside which let gives you full swing. 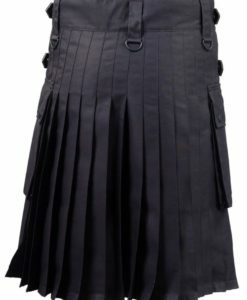 The depth of the pleats are customizable as per the customer’s choice. 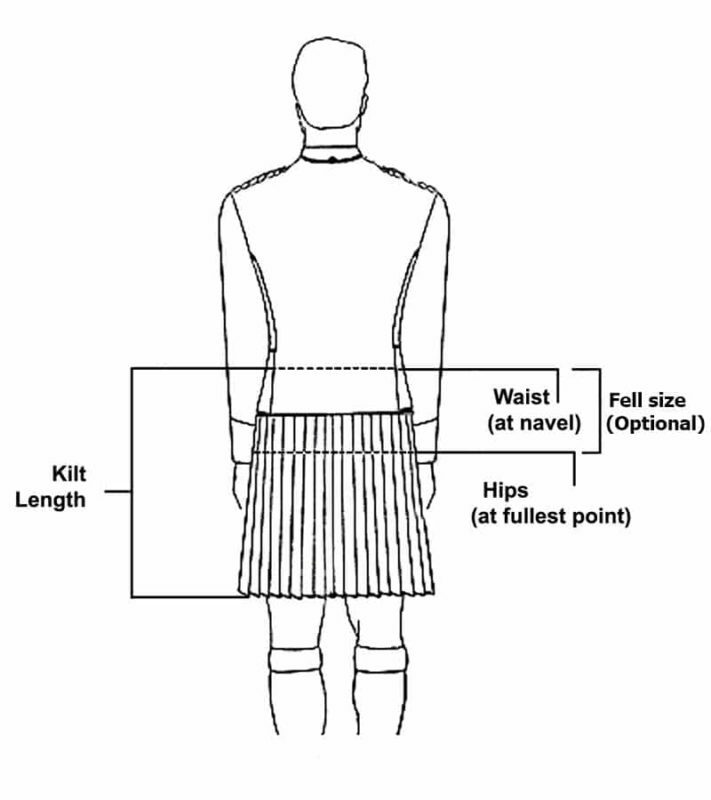 You can demand for specific depth of the pleat for adding it.